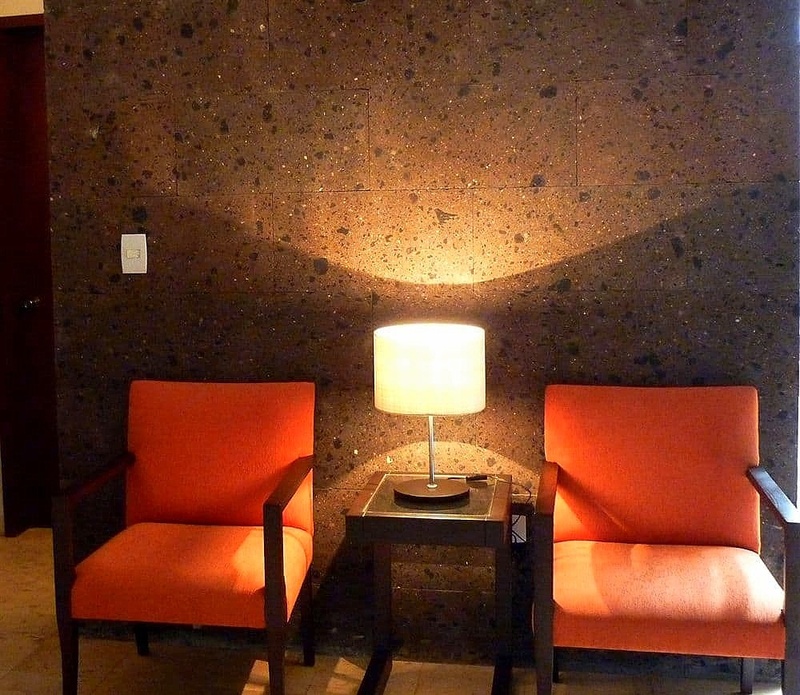 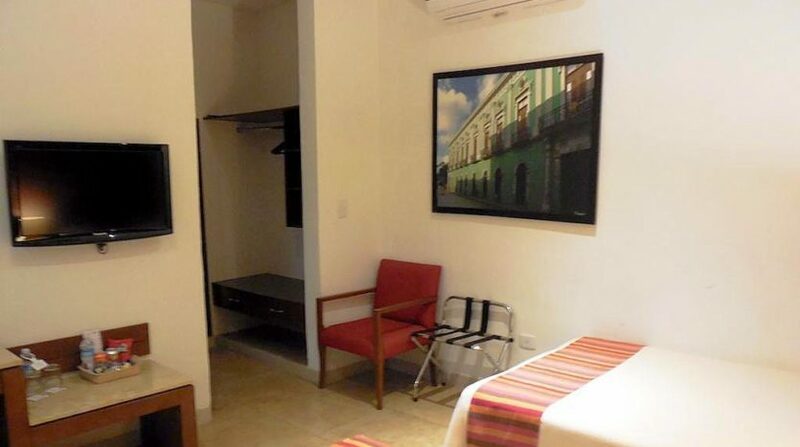 Looking to invest in a hotel in the best location in historic Centro? 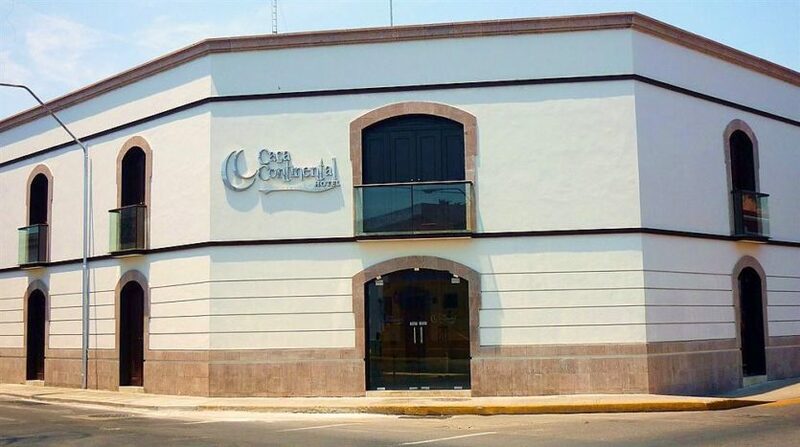 Located on the corner of Calles 47 and 56, just steps from the famed Remate of Paseo de Montejo and only a 5-minute walk of Anthropology and History Museum, Casa Continental is also within a 15-minute stroll of Teatro Peon Contreras. 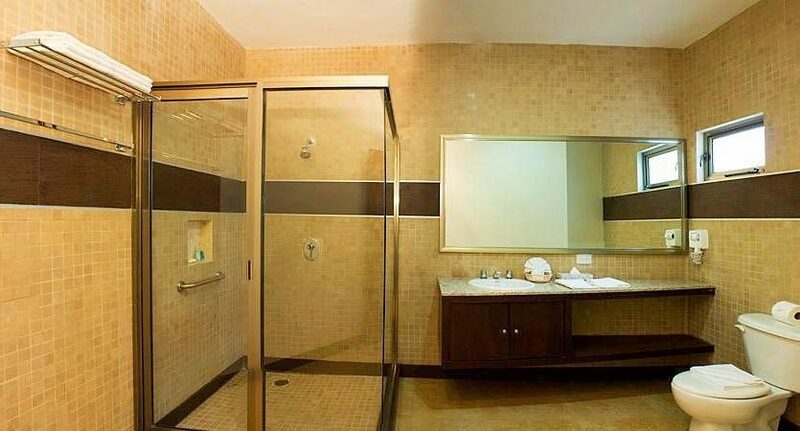 Built 10 years ago, this 3-star contemporary hotel has two levels and welcomes guests with 9 rooms and conveniences like free in-room WiFi, nearby parking and onsite amenities. 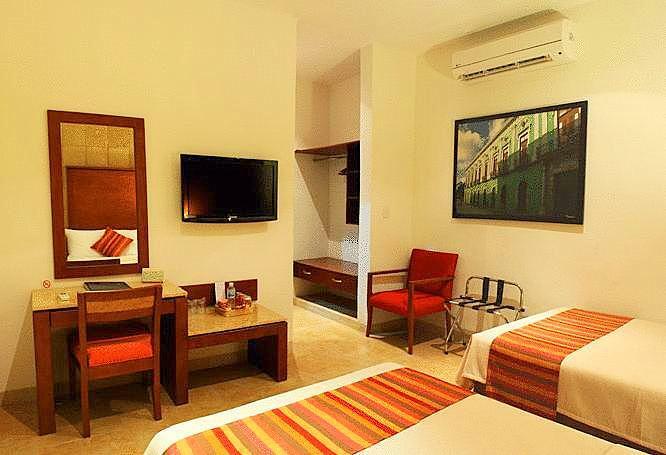 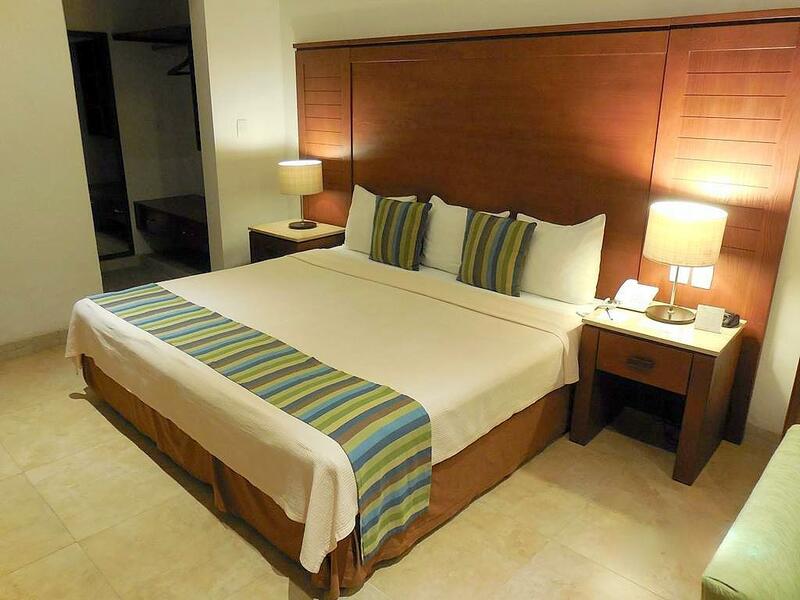 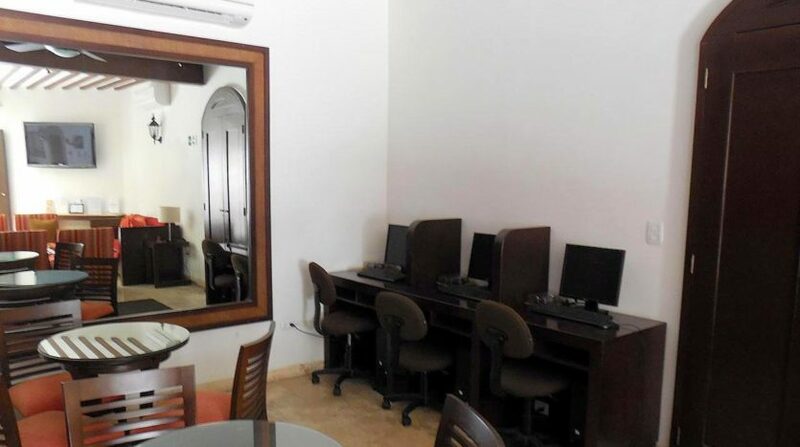 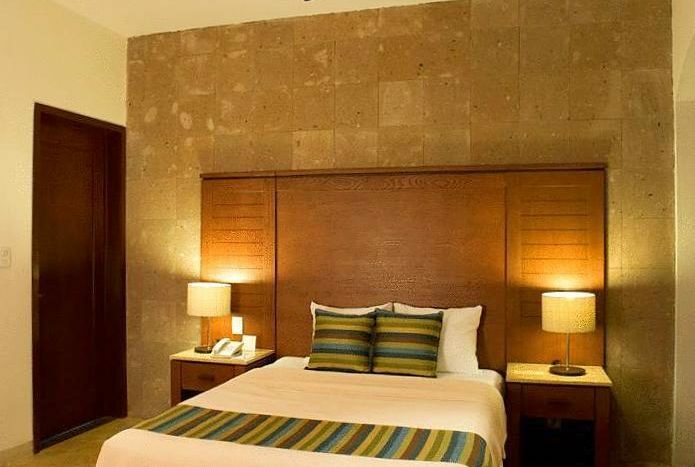 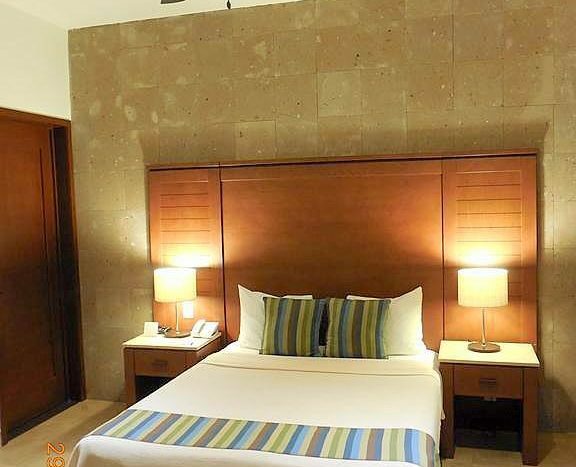 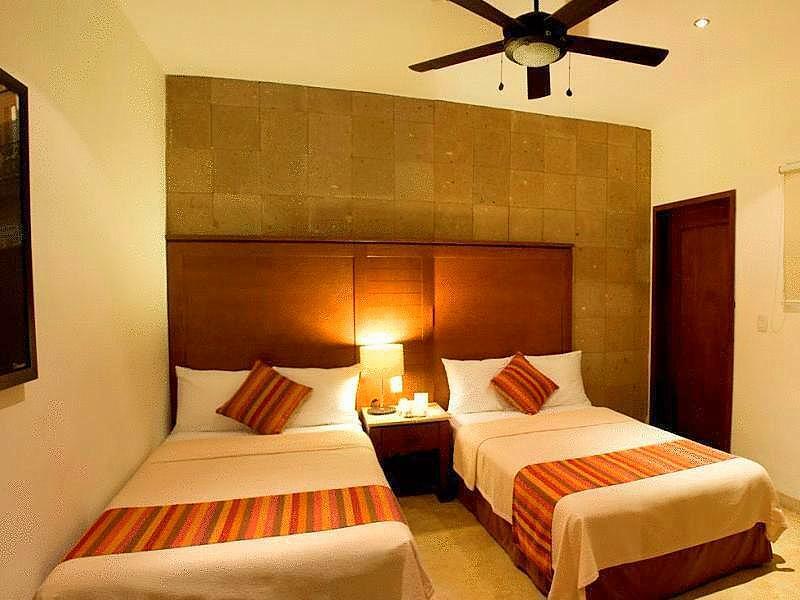 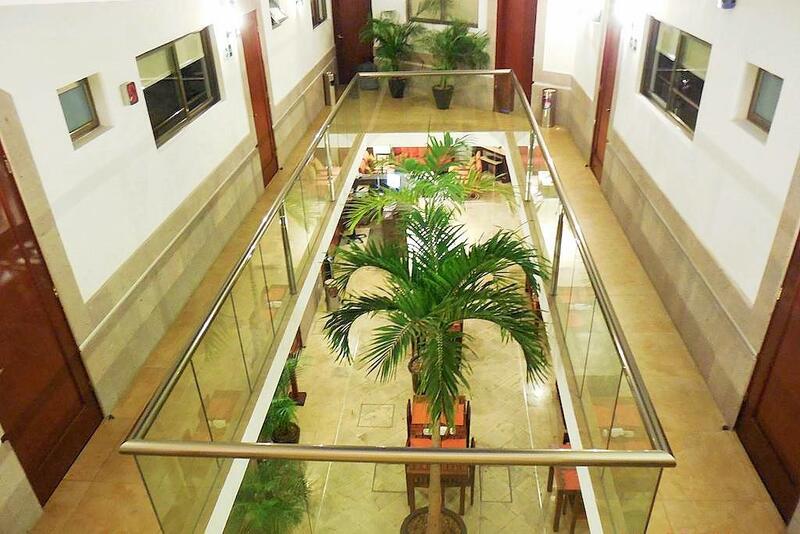 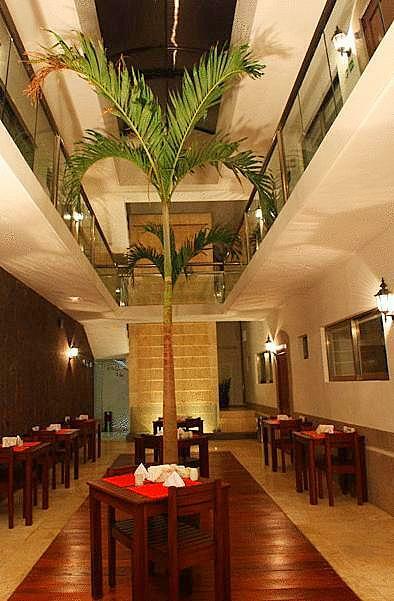 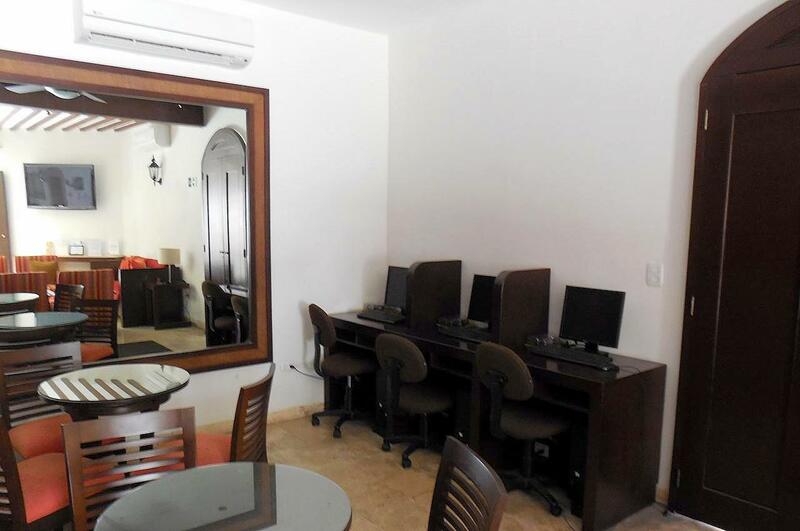 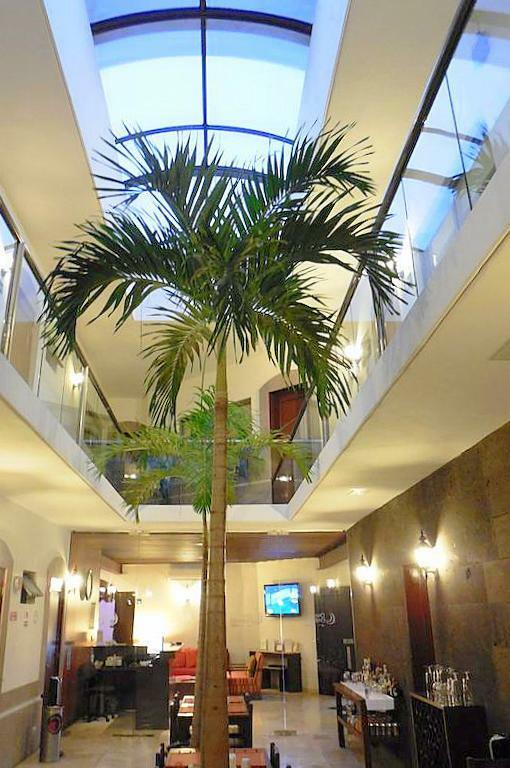 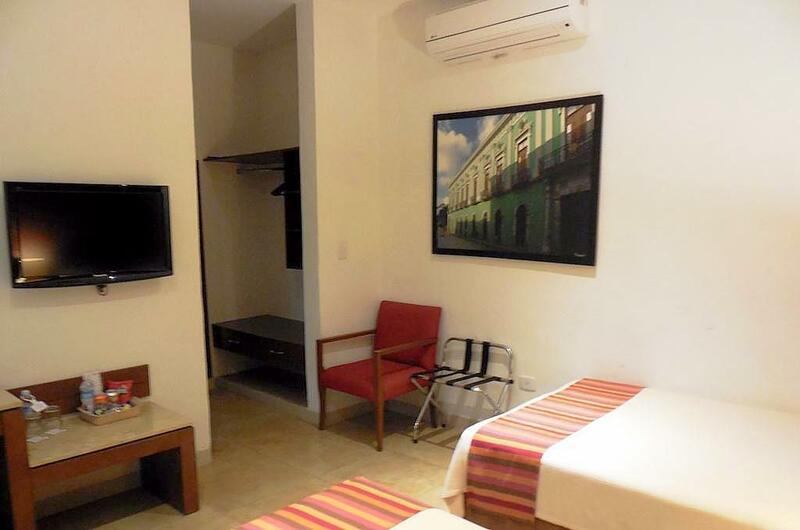 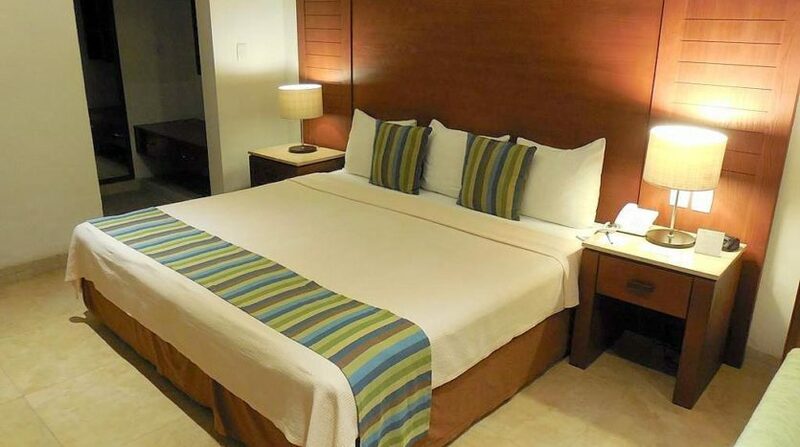 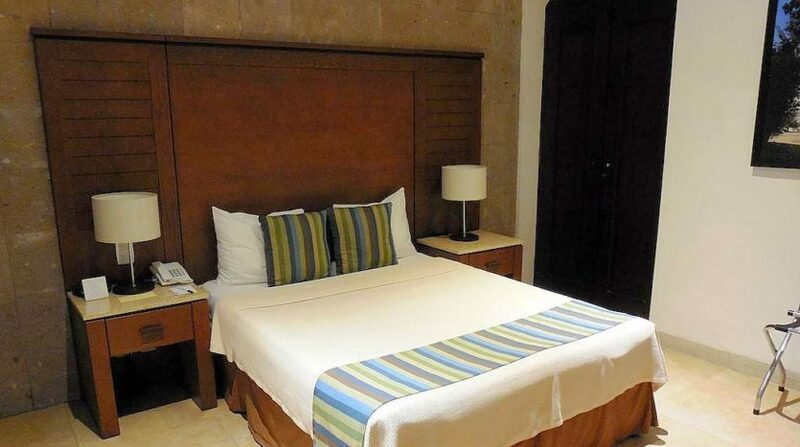 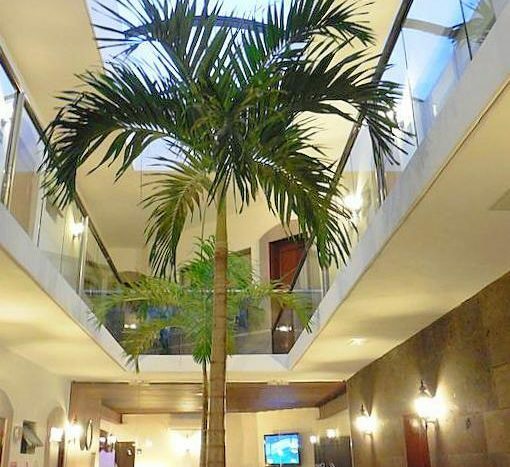 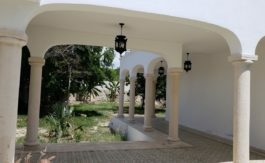 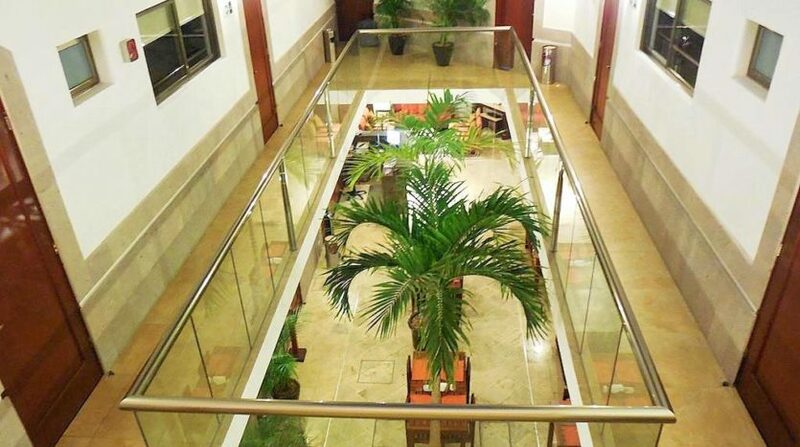 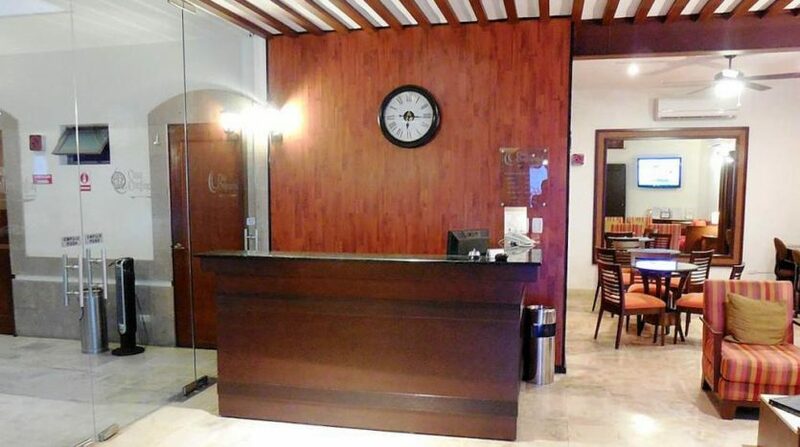 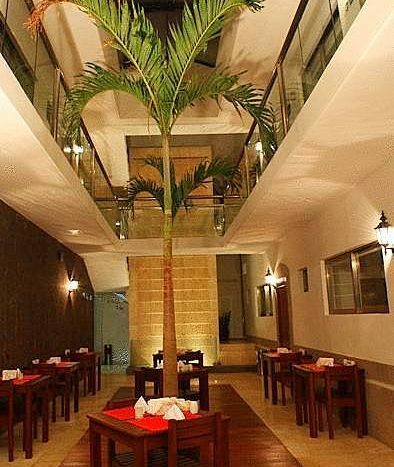 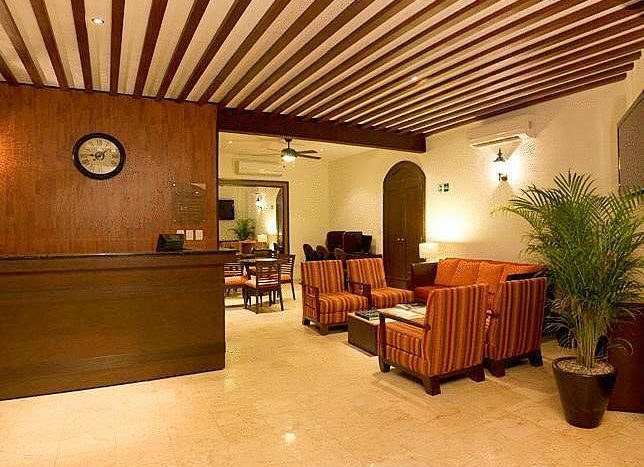 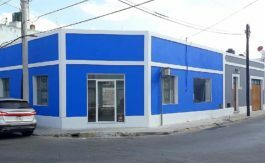 Centrally located in Merida, the hotel is also a short walk from popular art museums, galleries, the Merida Tourism Office, restaurants, shopping and all attractions and local events. 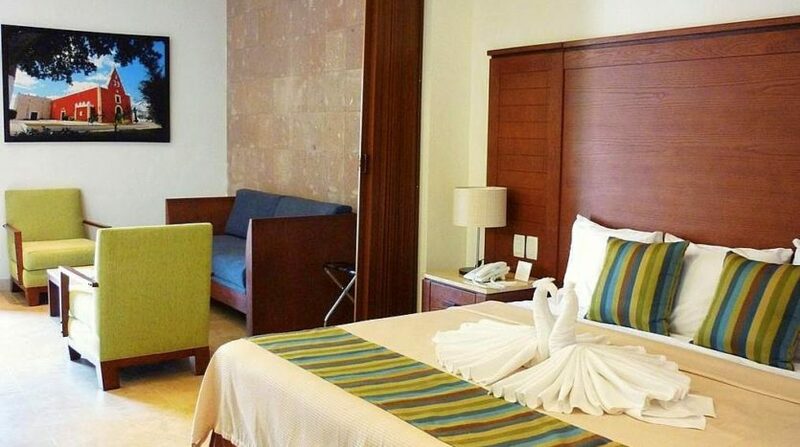 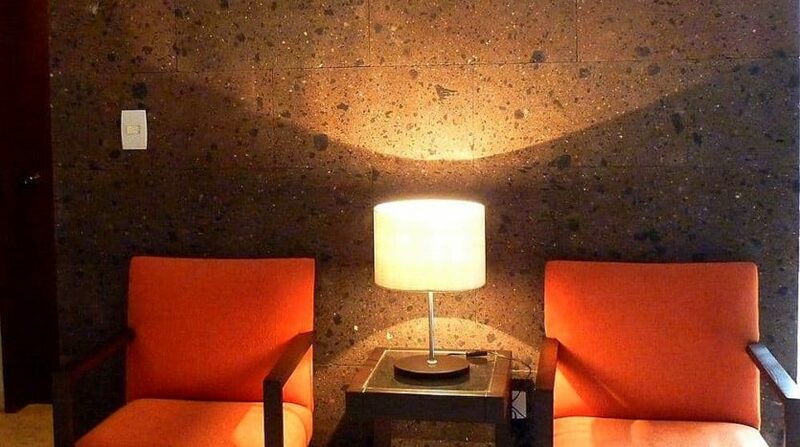 Communal services including the lobby, breakfast area, service area, kitchen, rooftop lounging terrace, laundry facilities, business center and public restrooms. 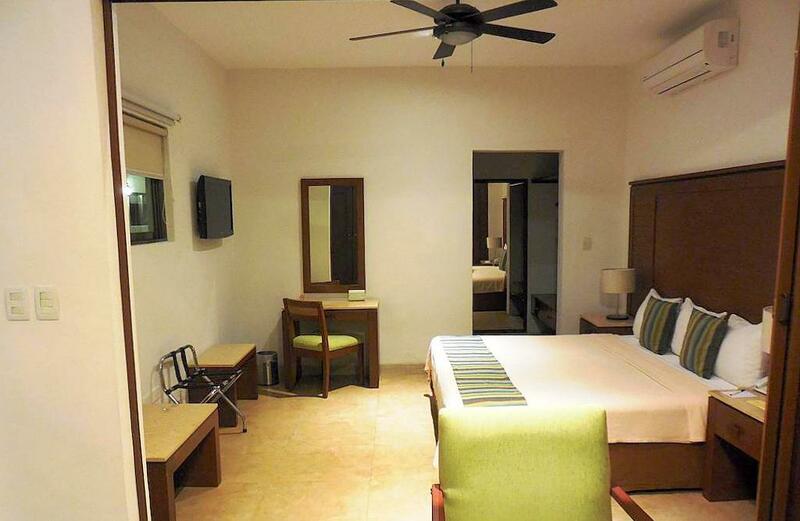 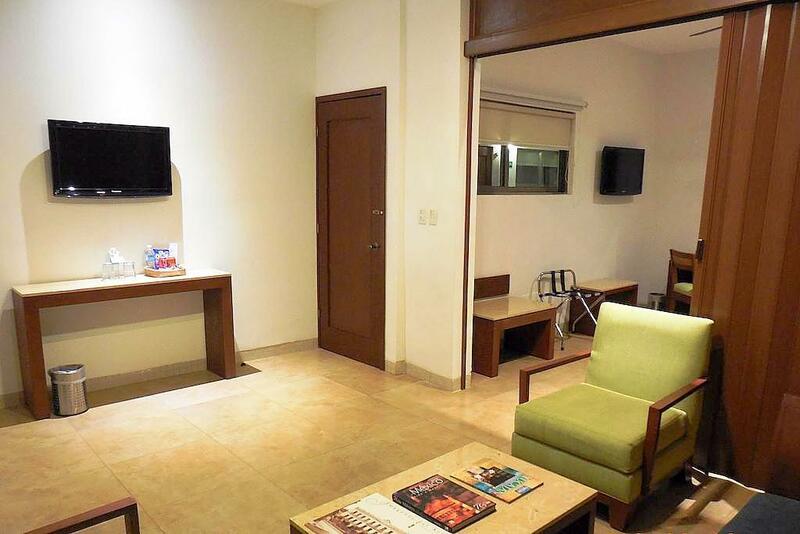 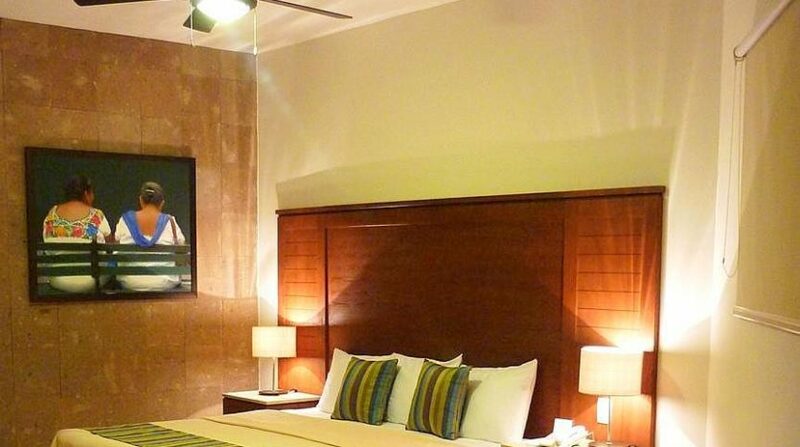 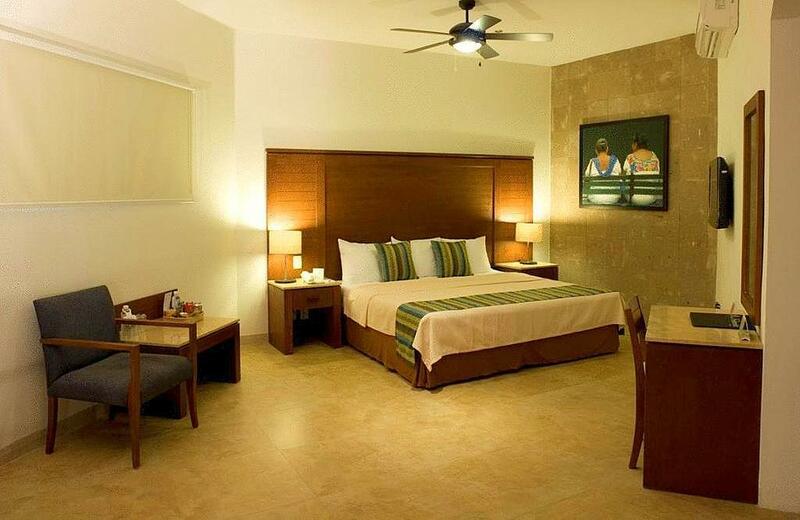 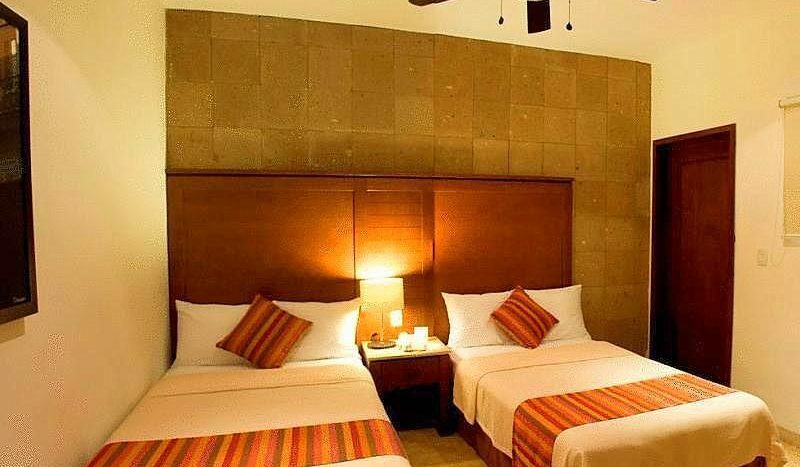 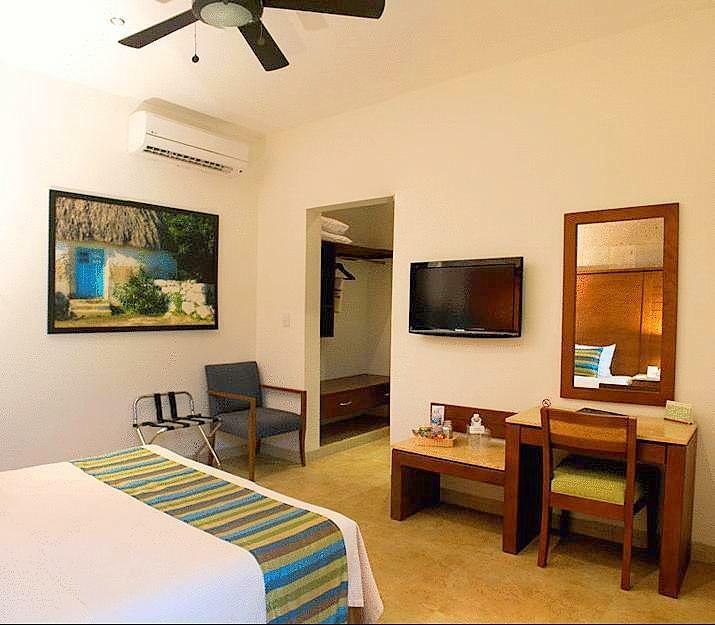 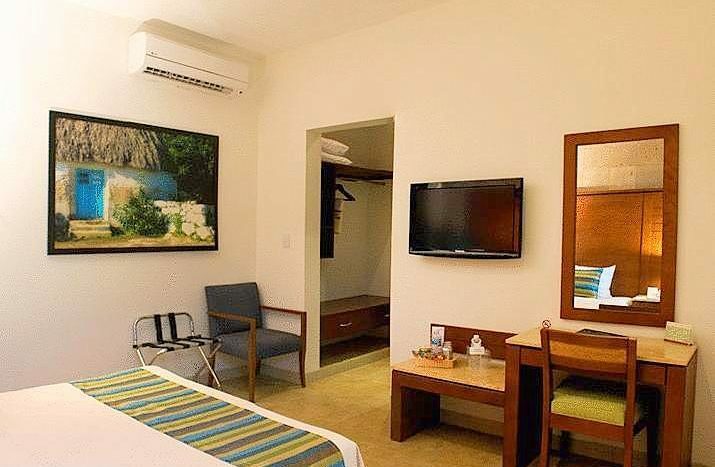 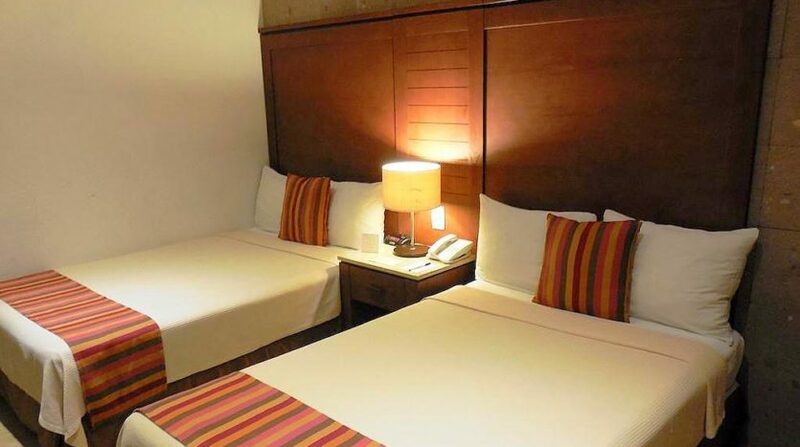 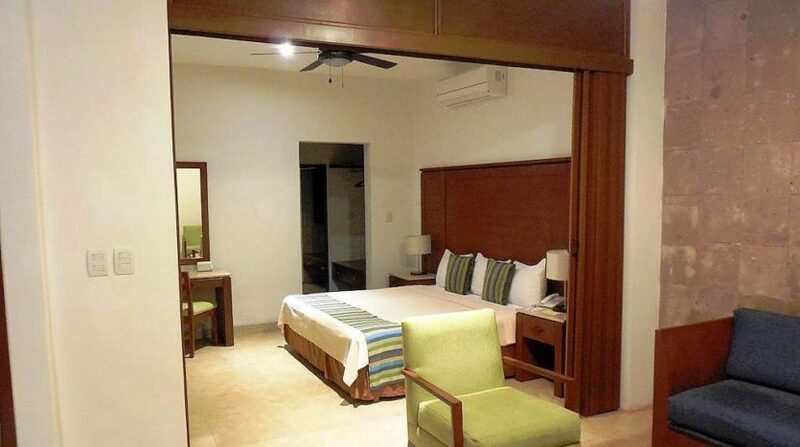 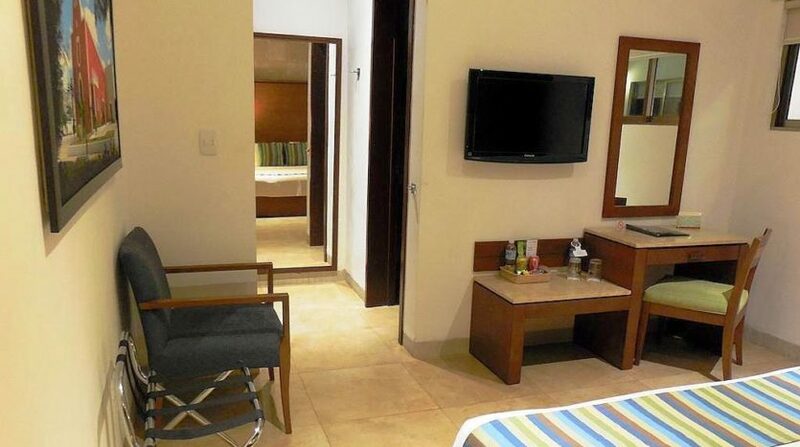 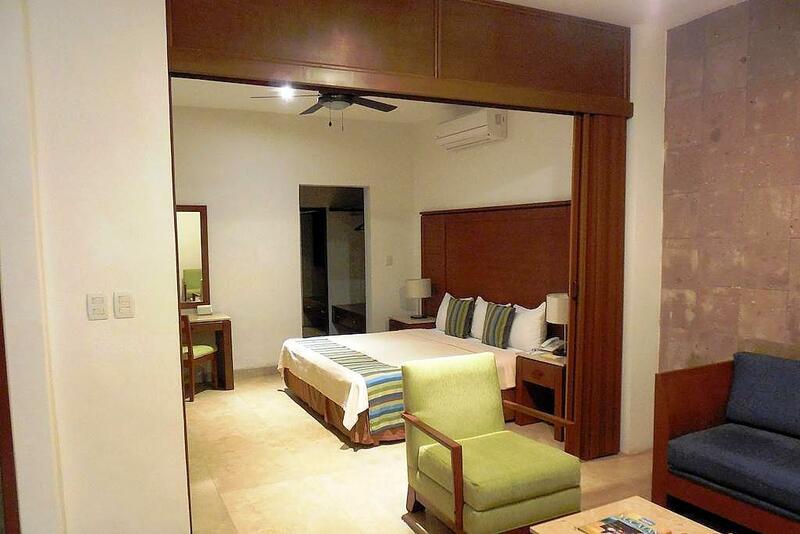 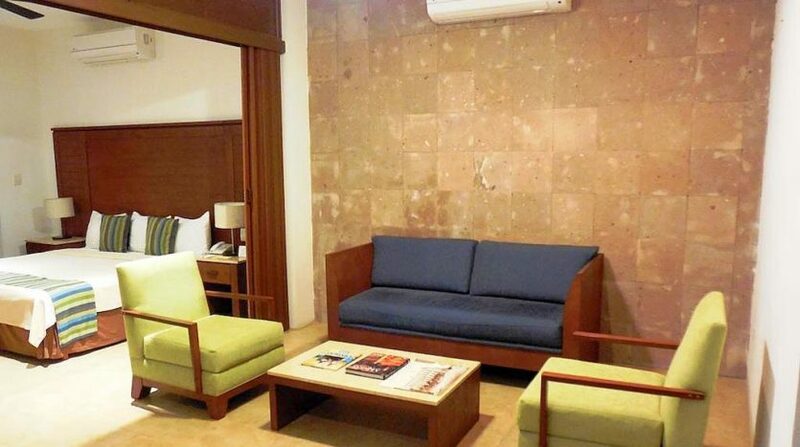 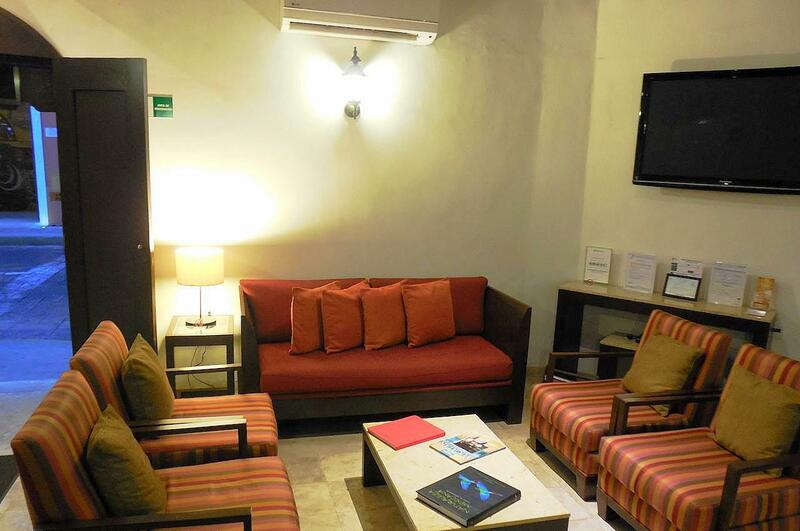 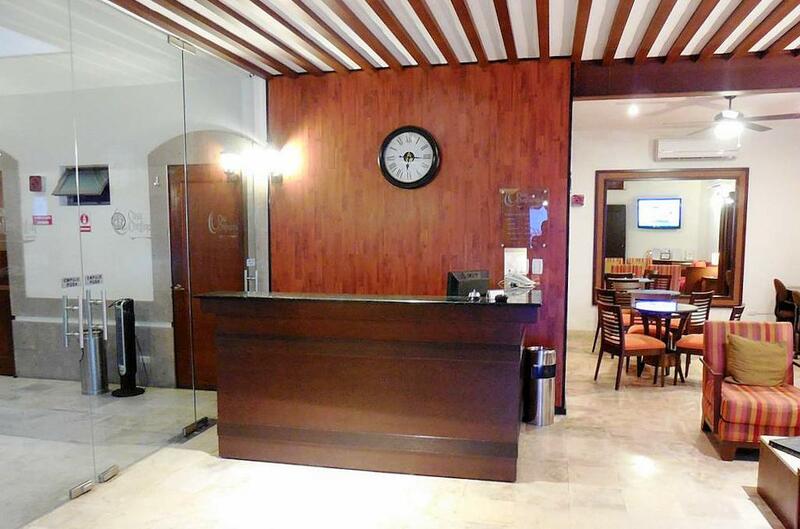 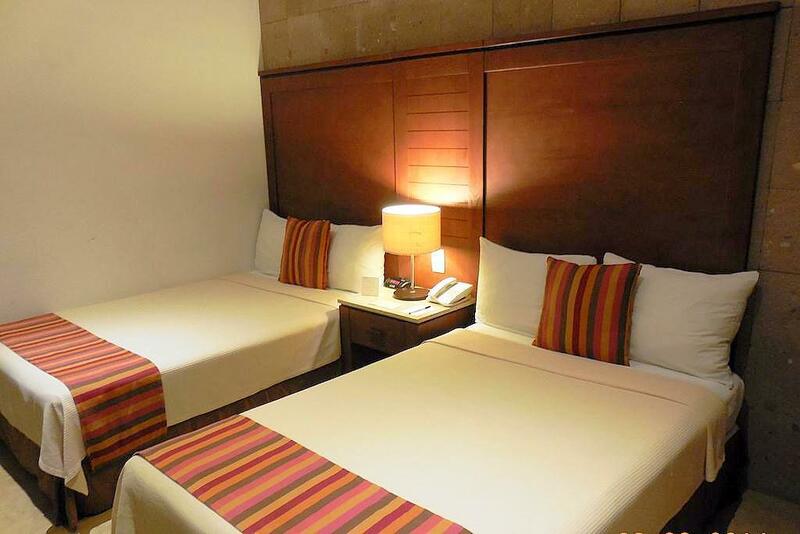 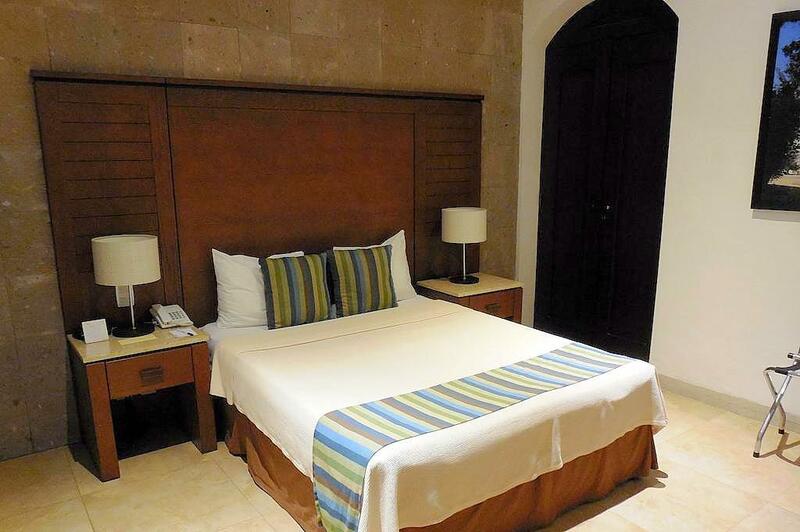 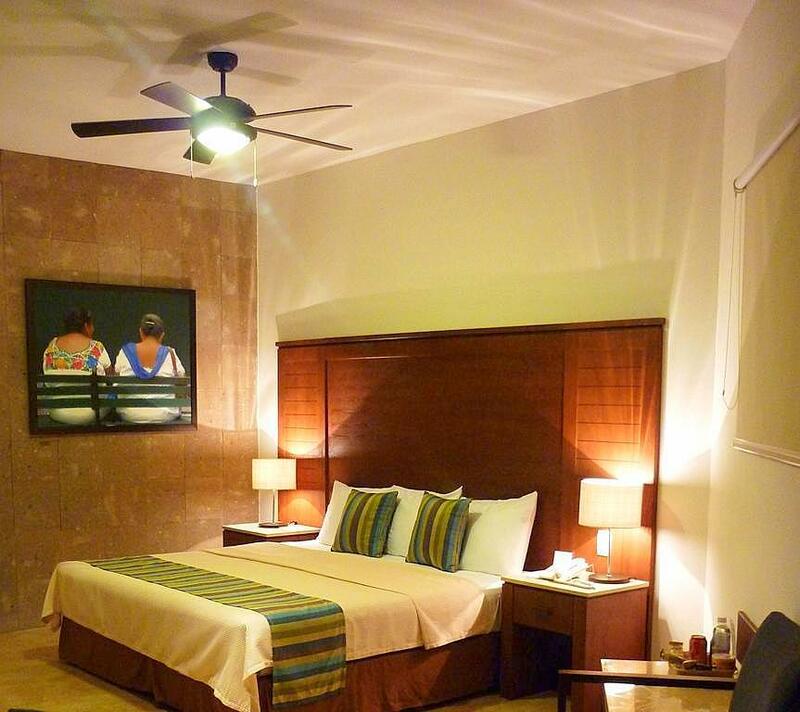 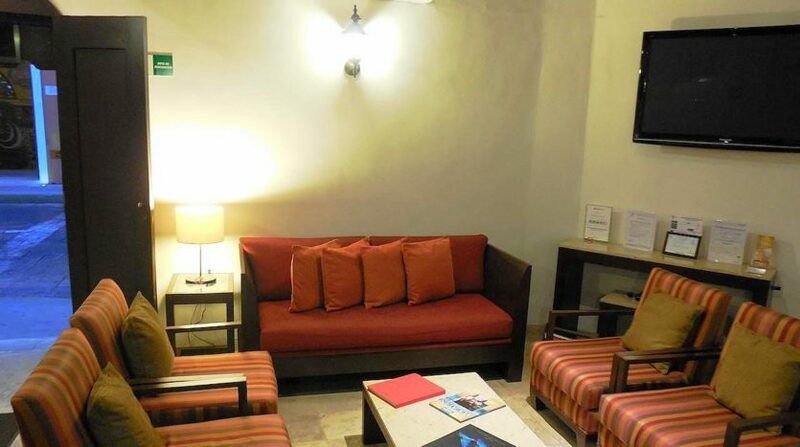 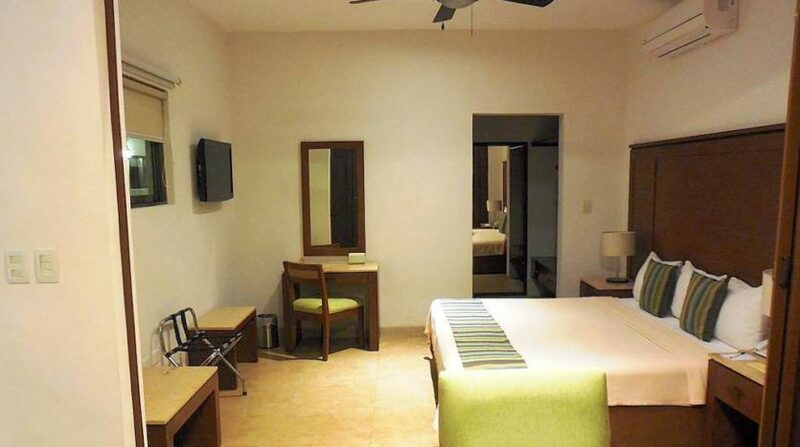 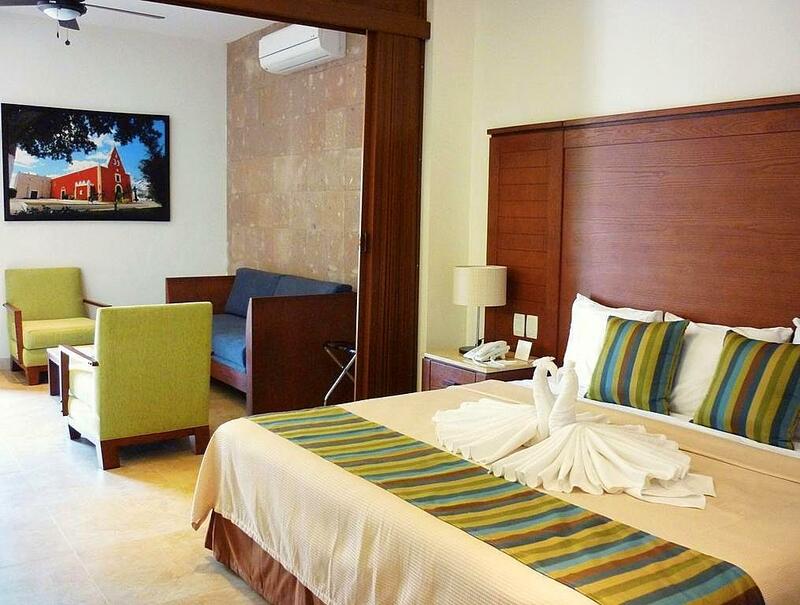 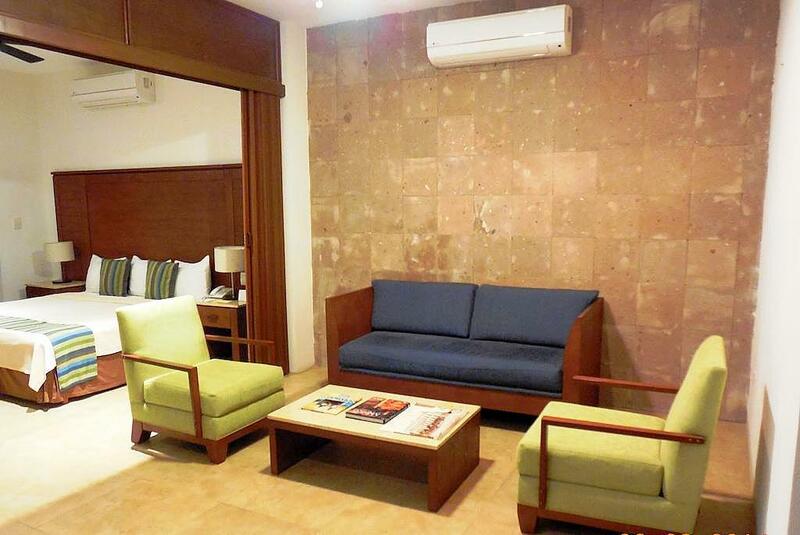 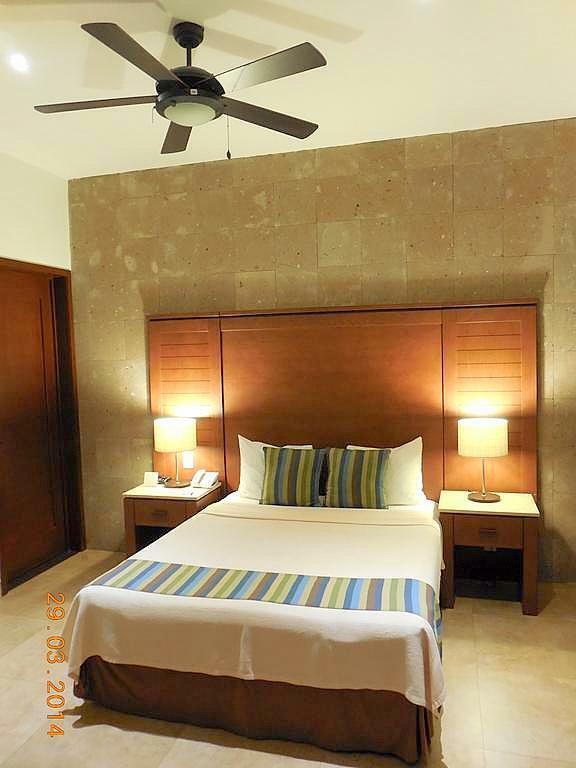 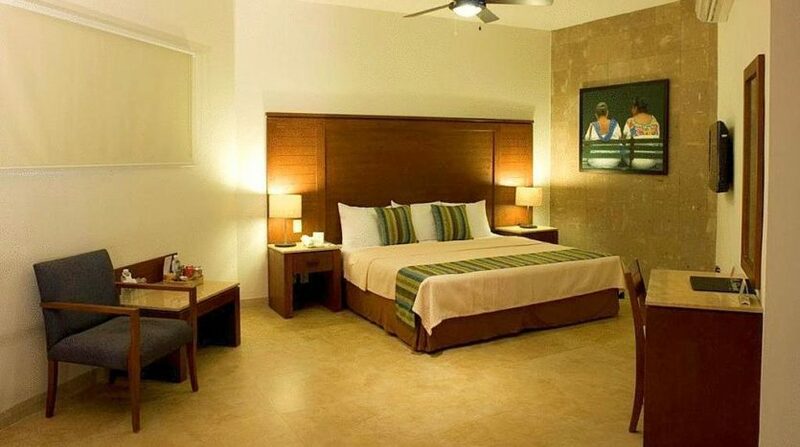 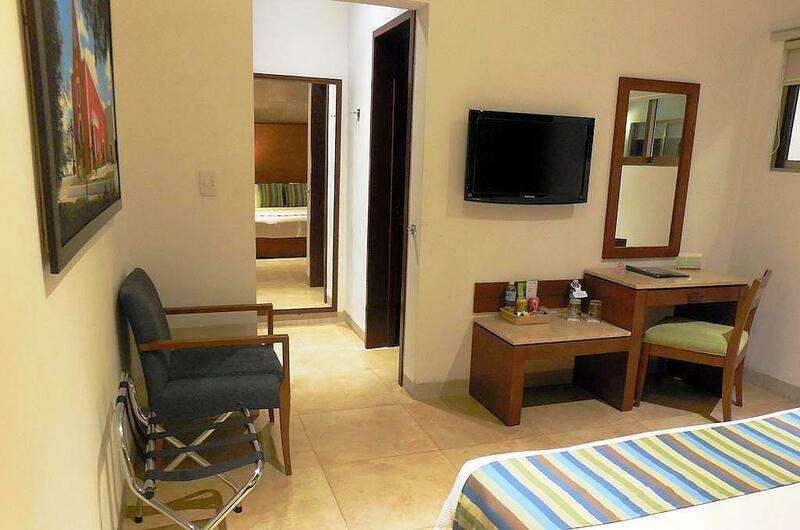 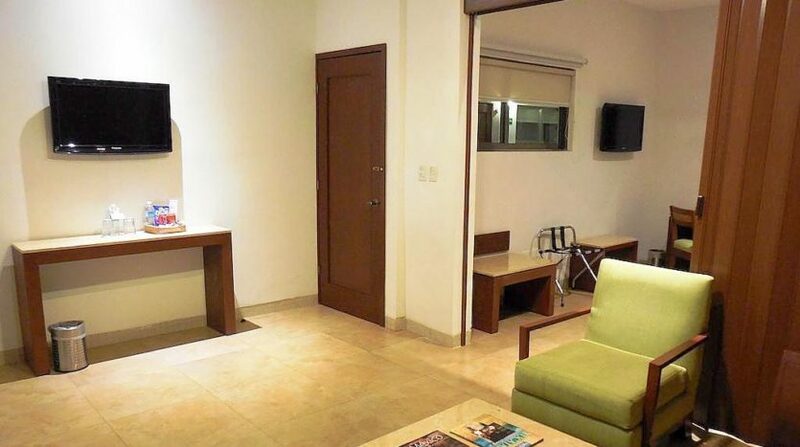 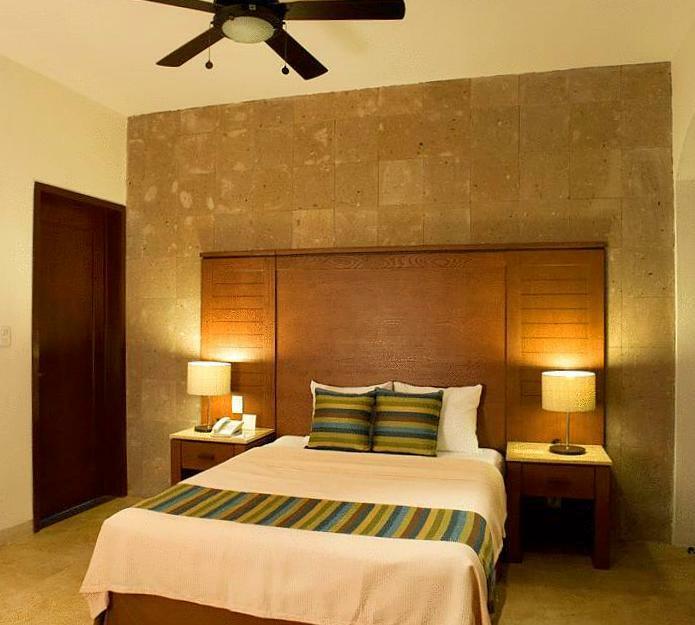 All 9 air-conditioned rooms provide phones, ceiling fans, safes, WiFi and flat-screen TVs with cable channels. 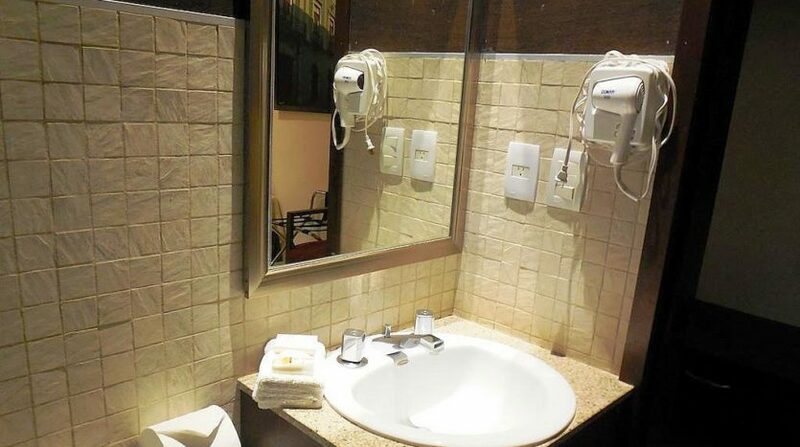 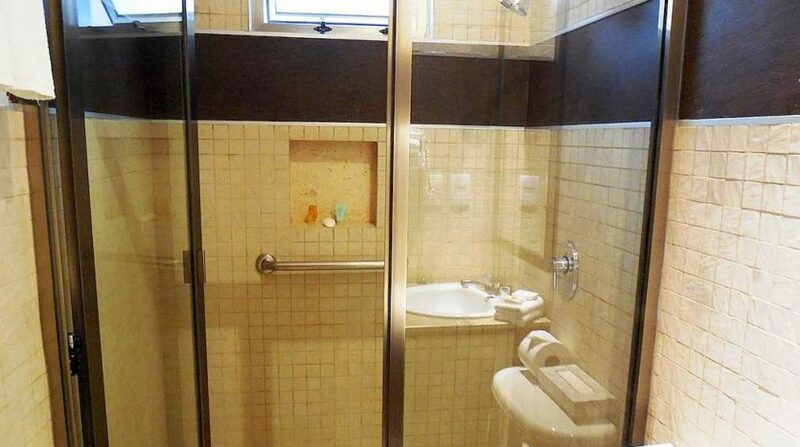 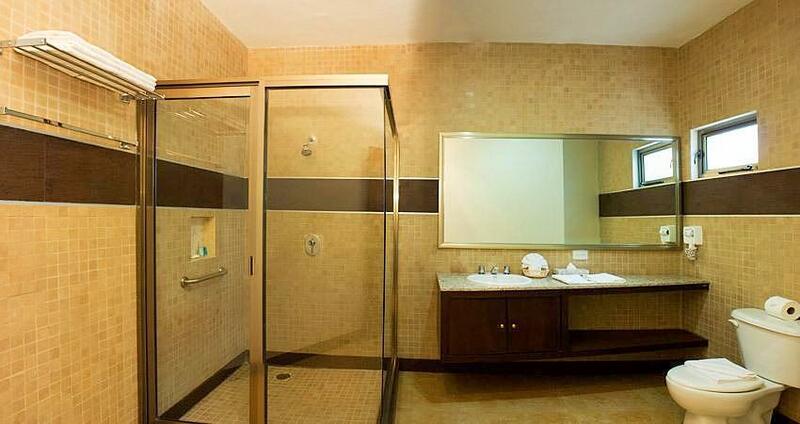 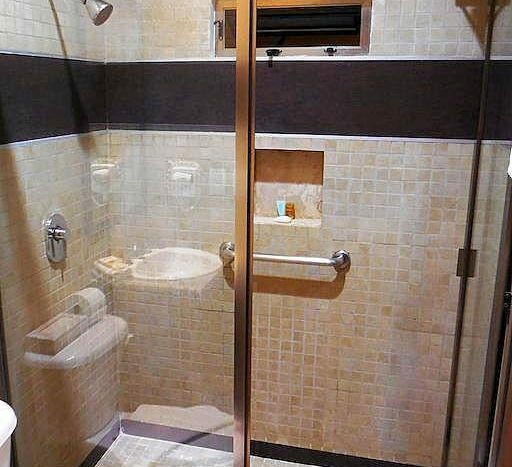 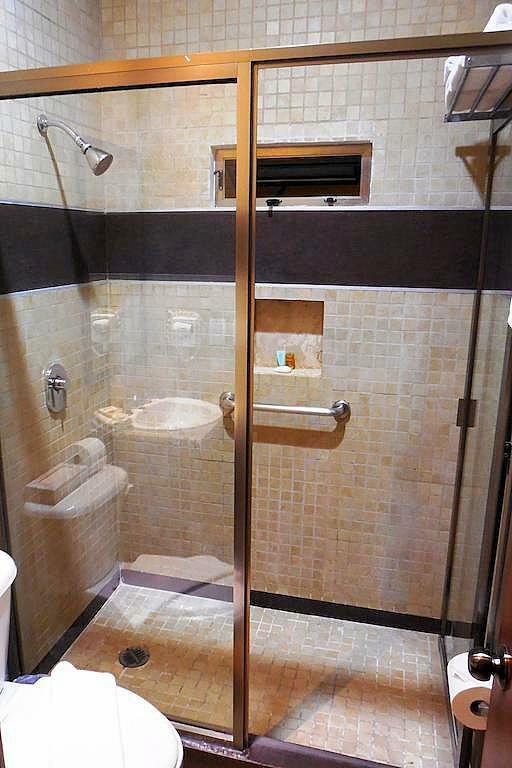 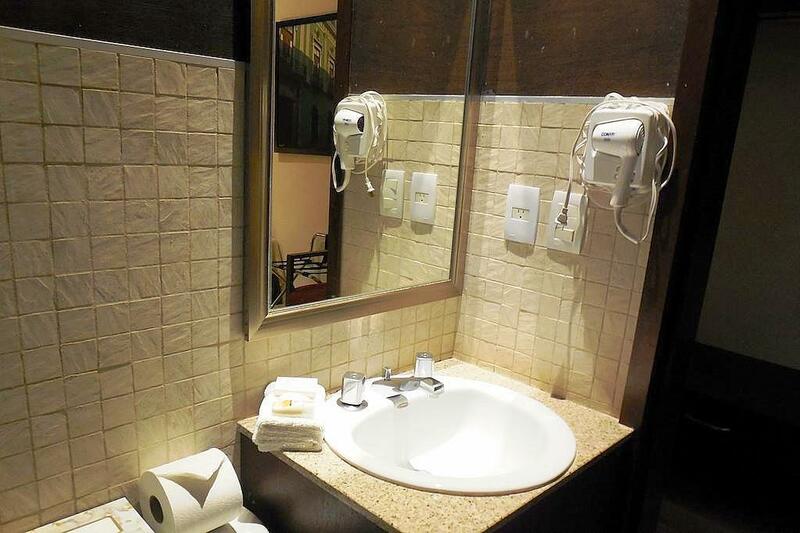 Bathrooms are equipped with hair dryers and ironing boards and desks are also standard. 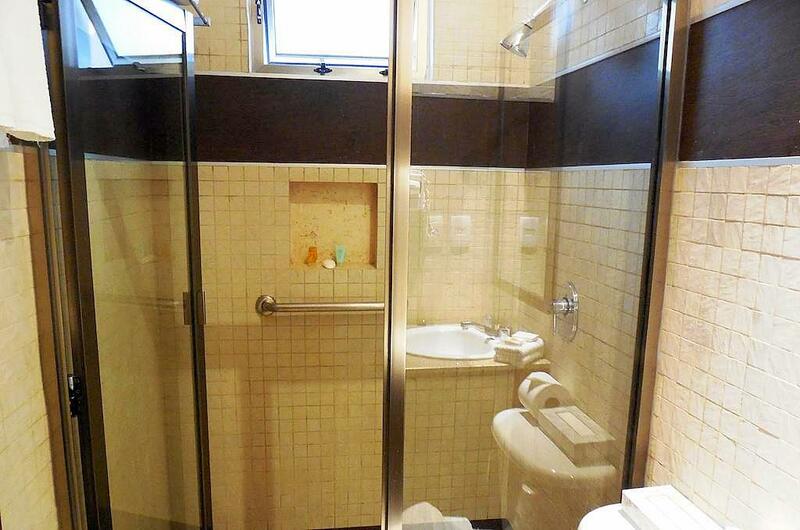 Give us a call to discuss this investment opportunity today!